Early bird registration for the 2015 Mickey's Run is now open. This year's event, our 3rd annual, is set for Saturday, June 6th. Back on March 19th, the Windsor Spitfires held a silent auction of Mopar warmup jerseys worn by the team during the 2014-15 season. 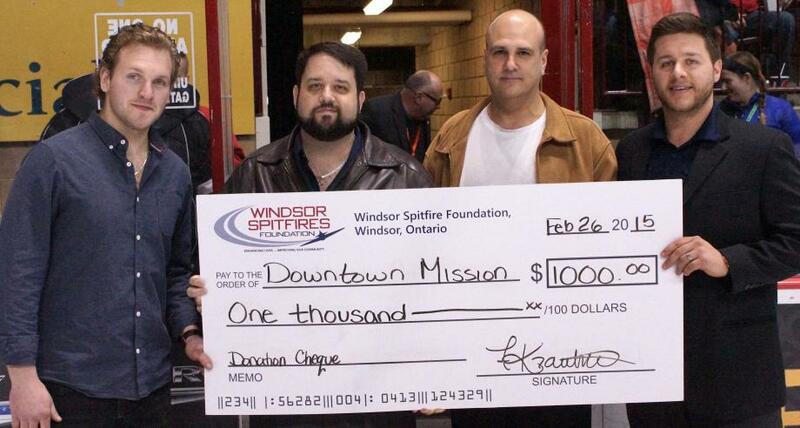 The response was oustanding, as the auction raised $2,080.00 for the Windsor Spitfires Foundation; money that will go to support local charitable groups and service agencies across the region. Back on February 26th, the Spitfires recognized the 2005-15 decade of Spitfires hockey as part of its ongoing 40th Anniversary celebration as they took on the Ottawa 67s. Represented by former Spits Adam Wallace and Ryan Baldwin, the Windsor Spitfires Foundation was proud to make donations to two local social service agencies on behalf of alumni from that period. 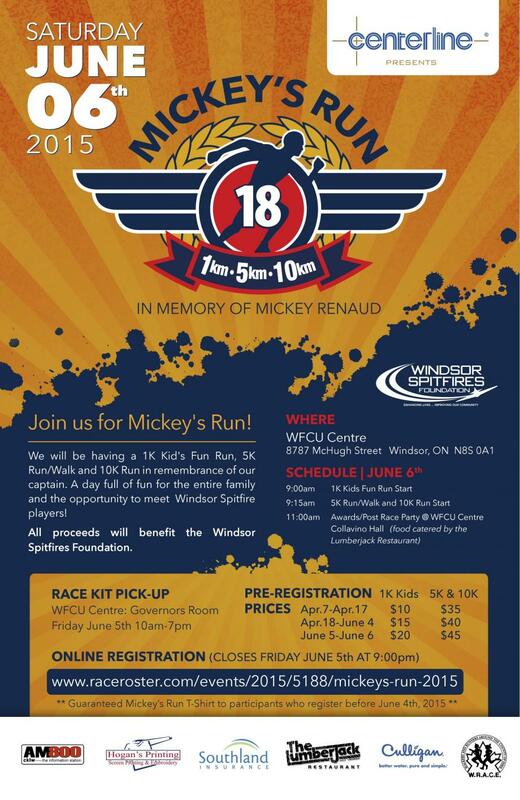 The date has been set for the 3rd Annual Mickey's Run. The event will take place at the WFCU Centre on Saturday, June 6th. Last year, 205 runners took part in a 1k Kids Fun Run, 5k and 10k courses, raising $14,469 for the Windsor Spitfires Foundation. Windsor Spitfires Foundation. 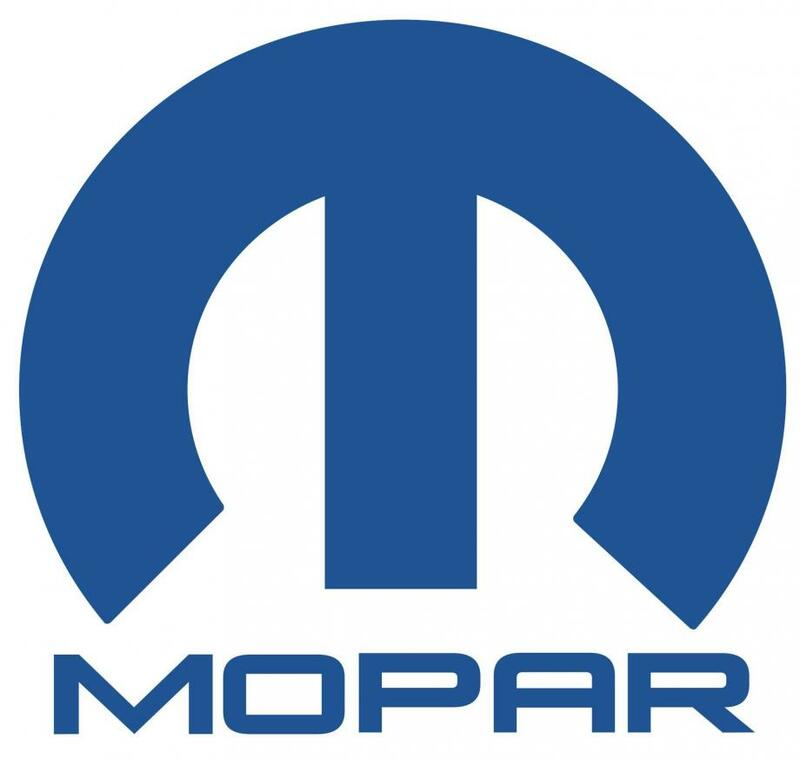 Government of Canada registration number is BN 851580928RR0001.